The ARM Mali-G71 MP20 is an integrated high-end graphics adapter for ARM SoCs, which was e.g. used in smartphone chip Samsung Exynos 9 8895. It features 20 clusters and is manufactured in 10nm FinFET (in the Exynos 8895). 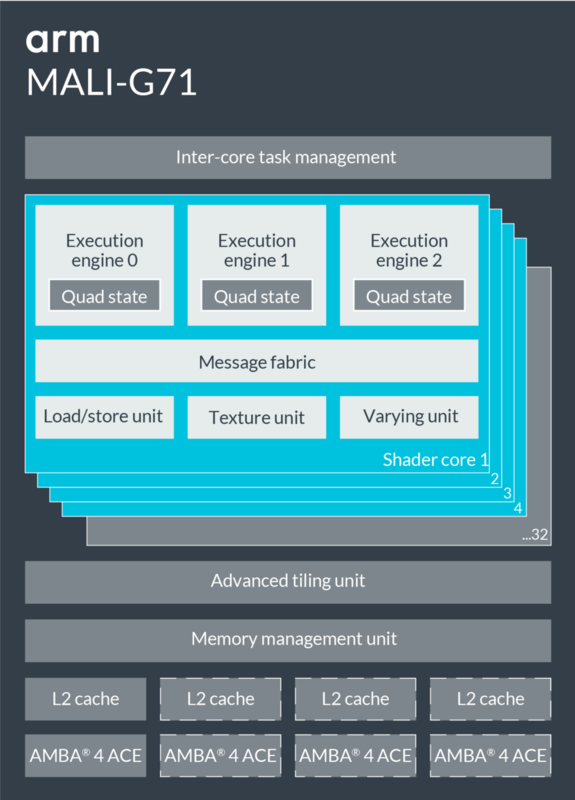 The performance is in the high-end class and therefore all current Android games should run fluently on the chip.